A free fall of a material point is being examined. 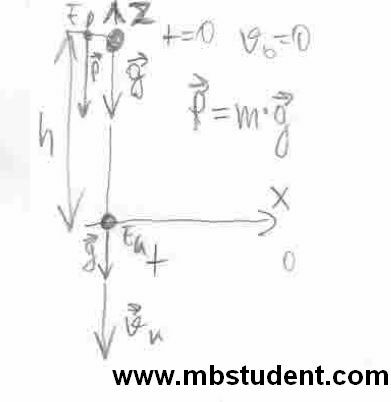 In order to find the solution of the considered example formulas for an accelerated motion and kinetic and potential energy in the gravitational field are used. 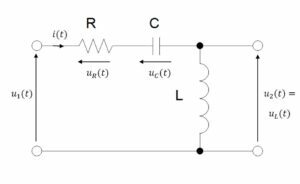 The considered electrical circuit is analyzed as an object which is to be controlled automatically, therefore, its transmittance and state space representation equations will be written down. In the examined electric circuit the currents and voltages will be computed. The Kirchhoff’s current law (KCL) and the Kirchhoff’s voltage law (KVL) will be employed. 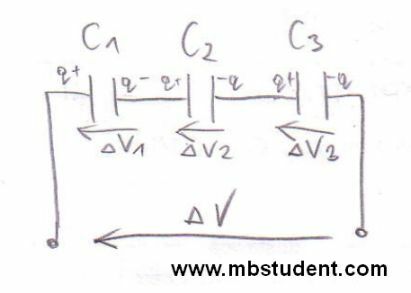 Nodal analysis is one of methods used for electrical networks analysis. 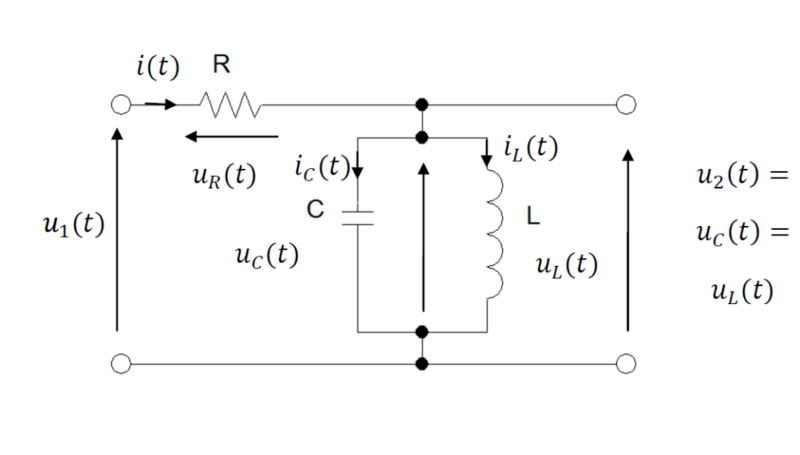 Nodal analysis is based on Kirchhoff’s current law. Main idea of this method is to calculate electrical potentials of every node. This will allow to calculate voltages in branches since voltage is a difference of potentials. 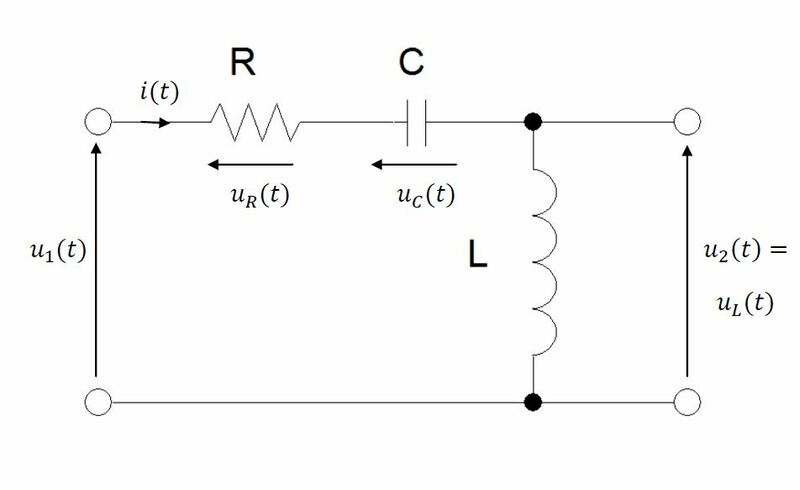 This approach has one rule which requires to assume that potential of one chosen node has be equal zero volts. Symbolically this chosen node is connected to the ground on electrical diagram. During robot’s motion various kinds of torques and forces works on robot. Some components of load is worn by robot’s construction. Rest of loads have to be equivalent by robot’s drives. If we construct a robot we have to know values of forces and torques because that knowledge is a base information for servodrives control. In this project dynamic forces and torques will be calculated for considered robot. Material point is thrown with start velocity v0. Between ground plane and vector of velocity v0 is an angle α. 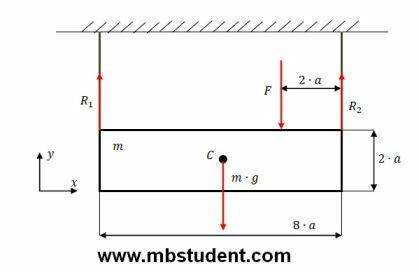 Material point is inside gravity field described by gravity acceleration g. Vector of gravity acceleration g is perpendicular to ground plane. It is assumed that move takes place in vacuum. It means that there is no air resist. 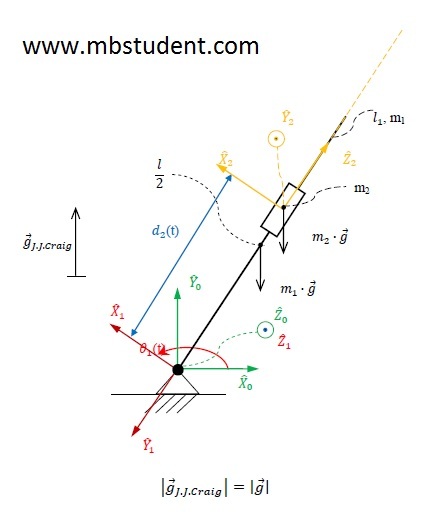 Subject of example is to find equation of trajectory and value of angle which will provide maximal range of throw.